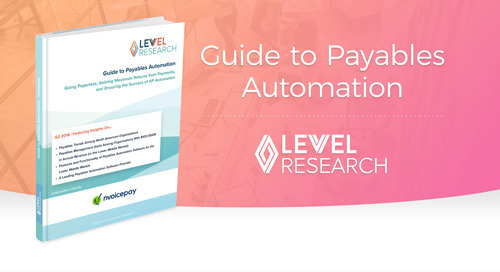 This report examines automation strategy for accounts payable processes—from invoice ingestion to vendor payments—across several industries and market sizes. Discover payables management trends, features and functionality of automation solutions, and how to assess your current AP state. 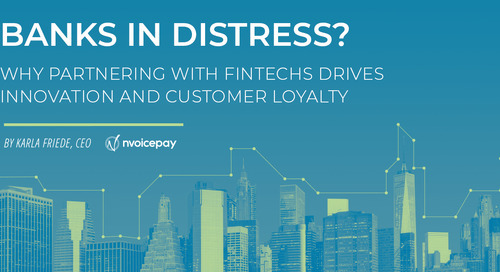 See how leading companies implement technology at specific stages of the AP process to meet strategic business goals, such as improving working capital or increasing electronic payment efficiency.